Rockstar is bringing L.A. Noire to Xbox One, PS4, VR and…Nintendo Switch? Rockstar are primarily known for Grand Theft Auto, and more recently for their continuing work on Red Dead Redemption. But back in 2011, the company tried something a little different. Using some pretty advanced motion-capture technology, the studio set out to create an accurate representation of 1940s detective work – letting you work your way up from simple robberies to vice and homicide. Primarily developed by Team Bondi, with polish and publishing from Rockstar, L.A. Noire never hit some of the high notes it set out to, but it was an interesting experiment. And it’s one you can play on your current generation console soon. 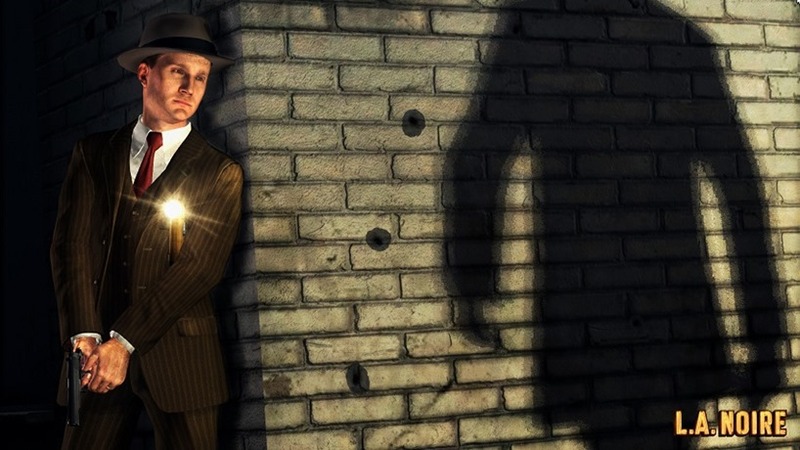 Rockstar is bringing a new, updated version of L.A. Noire to the current slate of consoles – which curiously also includes the Nintendo Switch. Its inclusion is only eyebrow raising because it’s been so long since Rockstar attended to a Nintendo platform, with GTA: Chinatown Wars being the last title they release for one of their consoles back in 2009. L.A. Noire on the Switch will be the full game you remember along with all additional content. It will include some special HD Rumble and motion support for certain actions, as well some wider over-the-shoulder camera angles to play with. The Xbox One and PS4 versions of the game are the upscale jobs you expect them to be. Each of the respective versions will have improved visuals, including lighting, textures and weather effects. The PS4 Pro and Xbox One X versions will be pushing this to 4K, with the Xbox One X specifically running the game in a native 4K. All additional content will also be included. Along with the original games, Rockstar is also going to be changing some of its existing cases especially for a VR project. Launching for the HTC Vive, L.A. Noire: The VR Cases Files will have seven standalone cases built specifically for the hardware, each of them based on a case from the main game. Expect more focus on detective work here perhaps, as the hardware lends itself far more to those actions. All these new versions are out pretty soon too, with Rockstar pinning down November 14th as the day you can explore their brazen attempt at a good detective game. We might never get a sequel, and what a shame that is. Next article Friday Debate: Are "disruptive” technologies like Uber and Airbnb fair to existing industries?